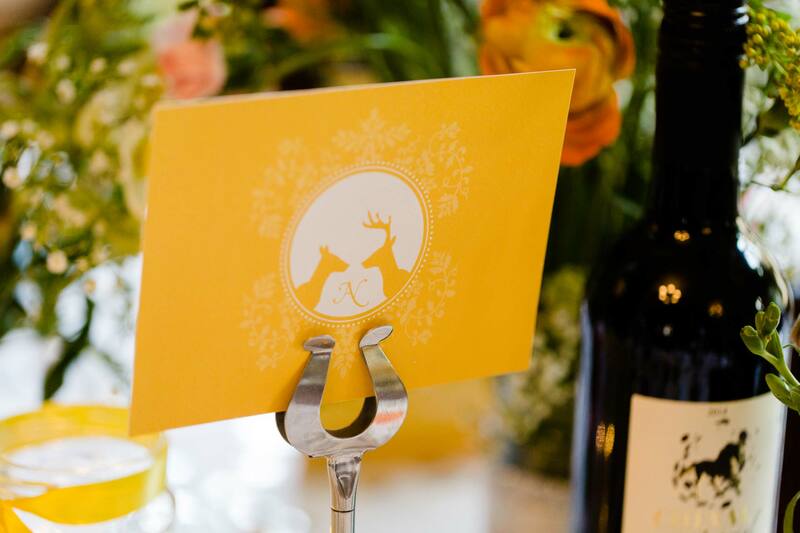 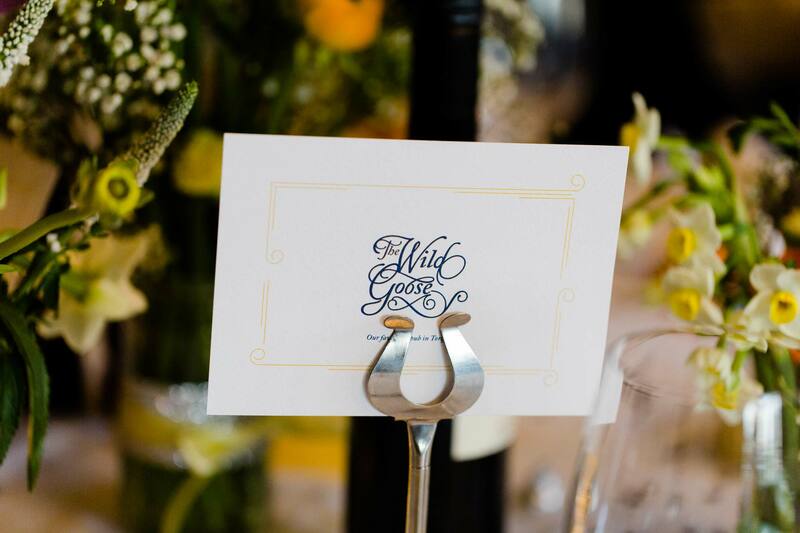 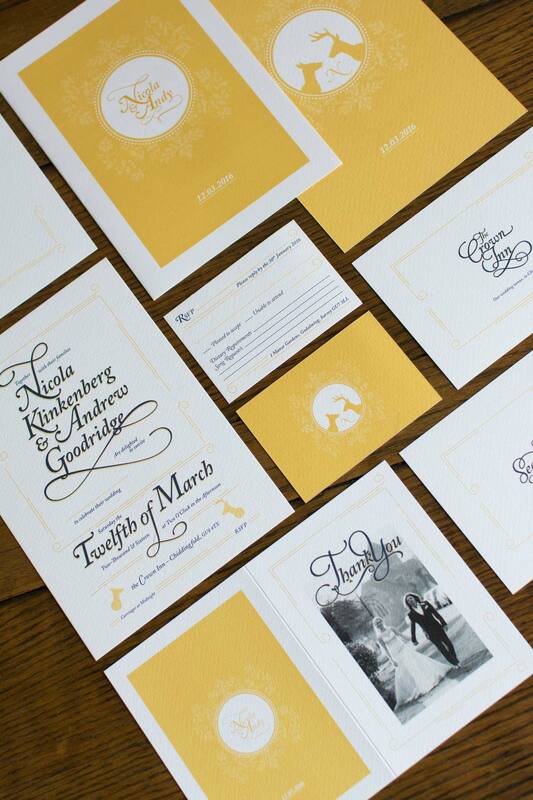 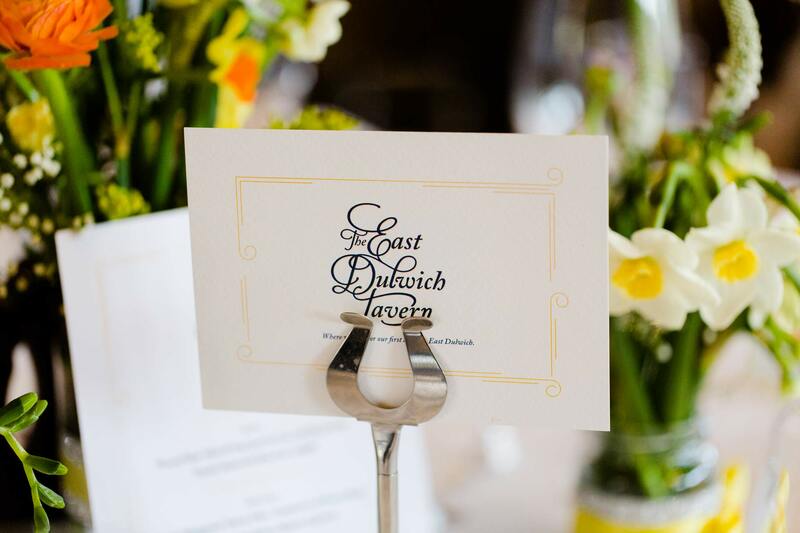 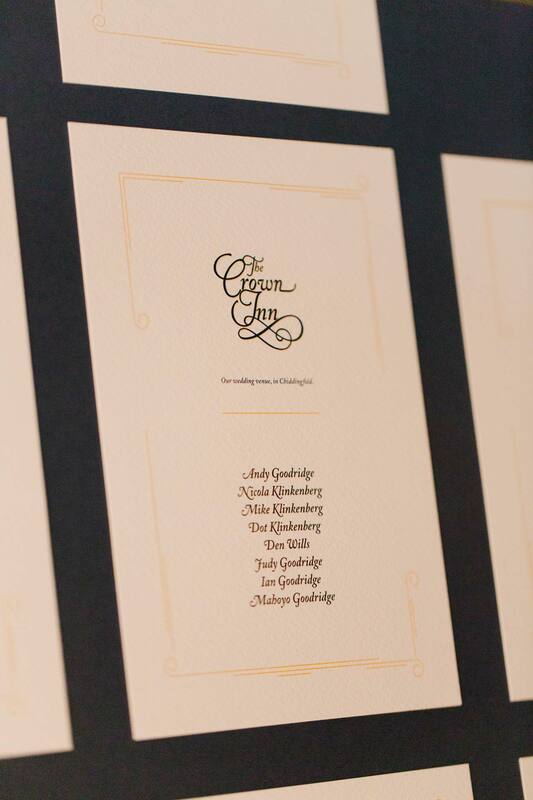 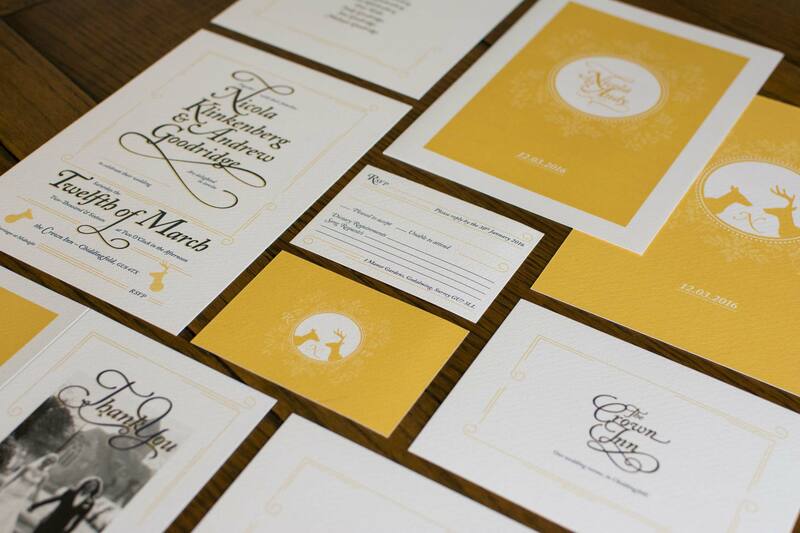 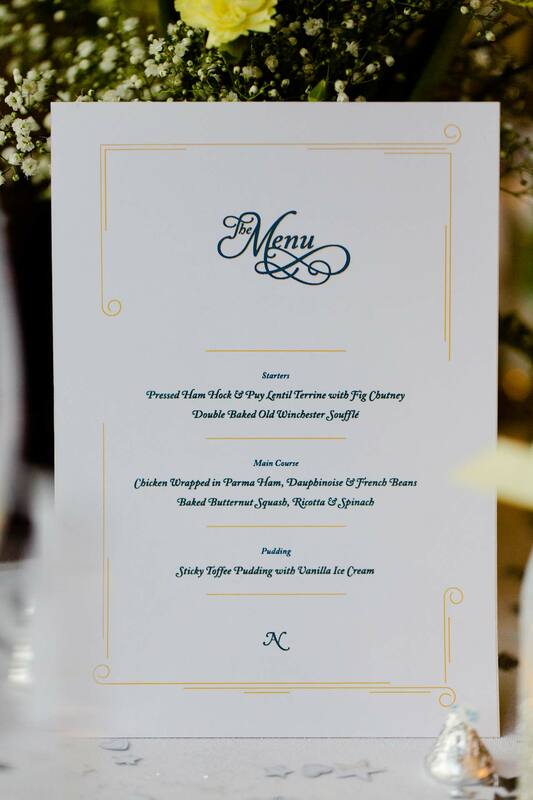 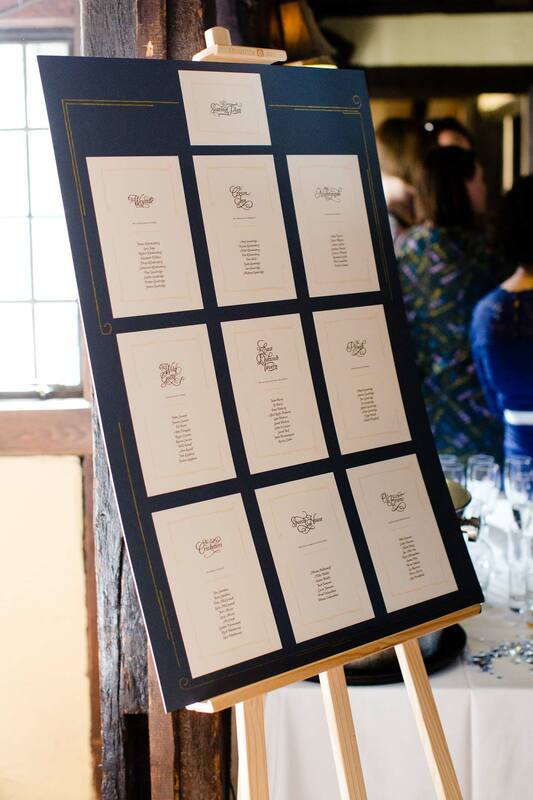 Who on earth would decide to design their own wedding stationery? 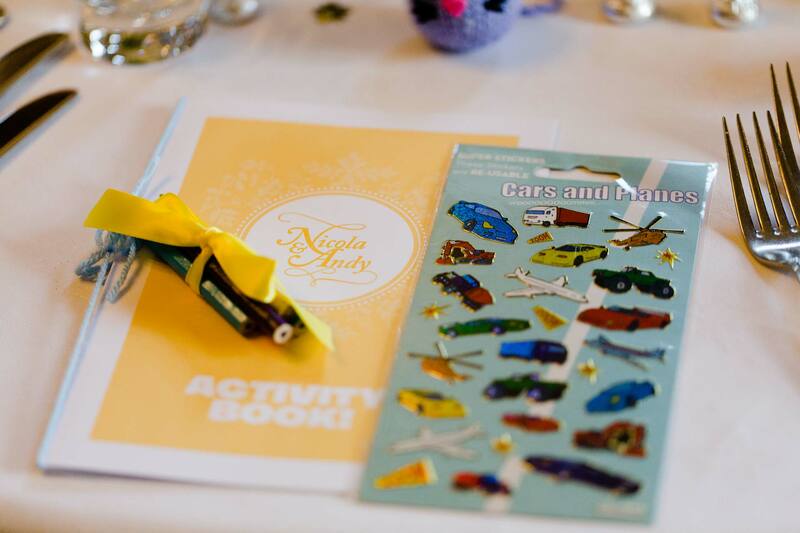 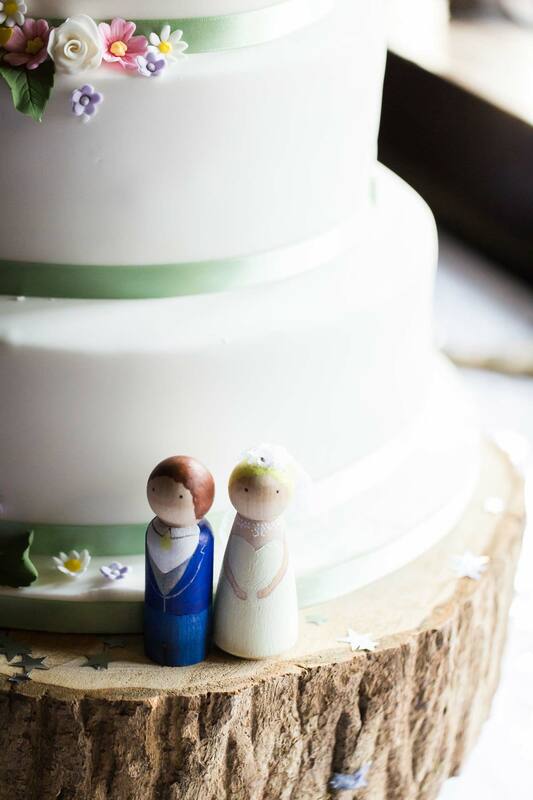 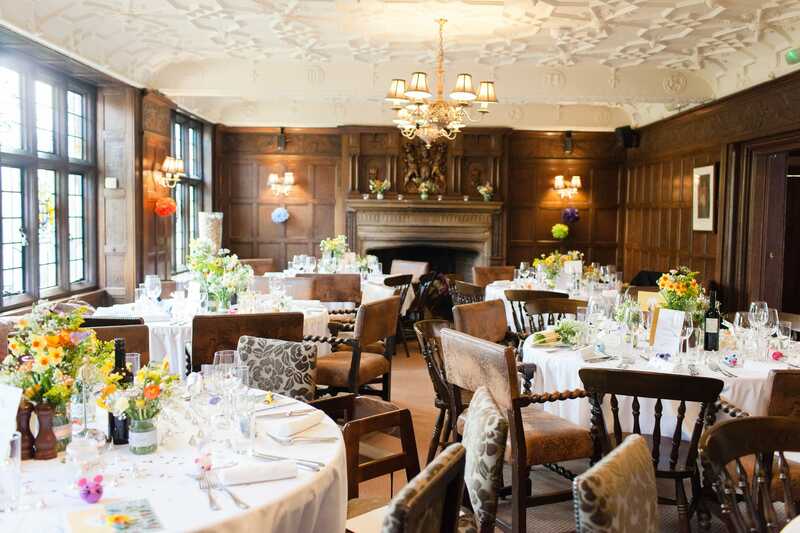 For our spring wedding in 2016 I designed invitations, RSVPs, table plans and names, childrens activity books as well as a quiz for guests. 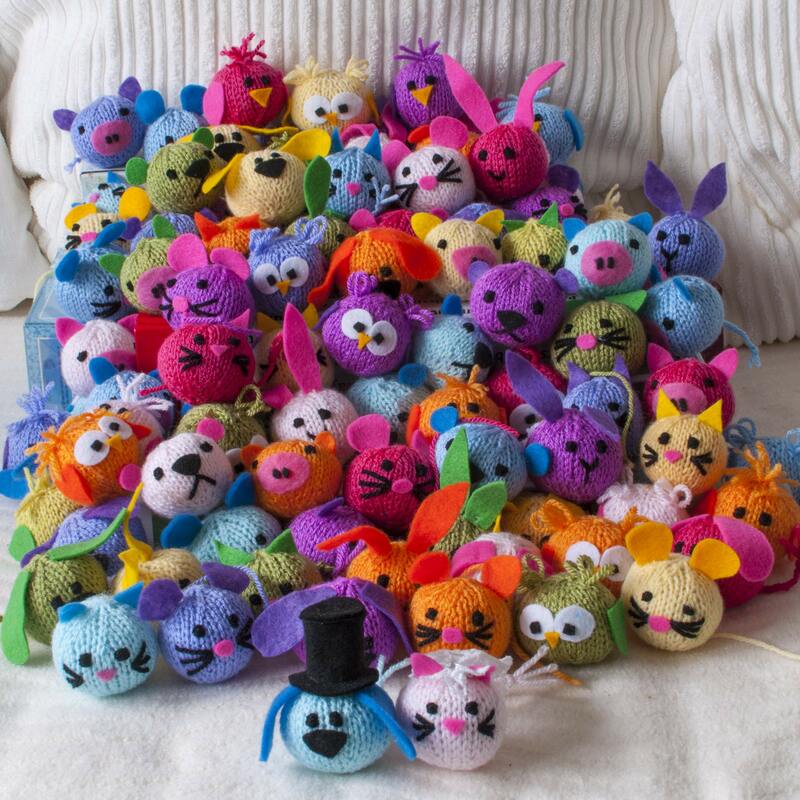 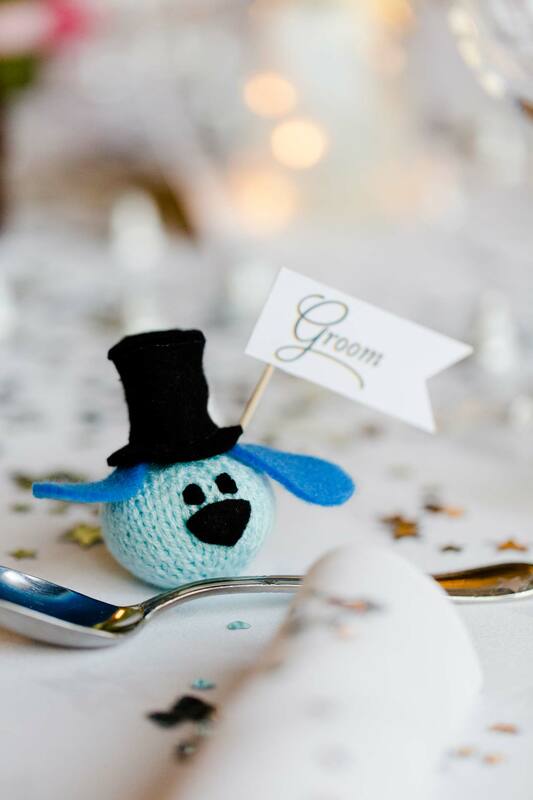 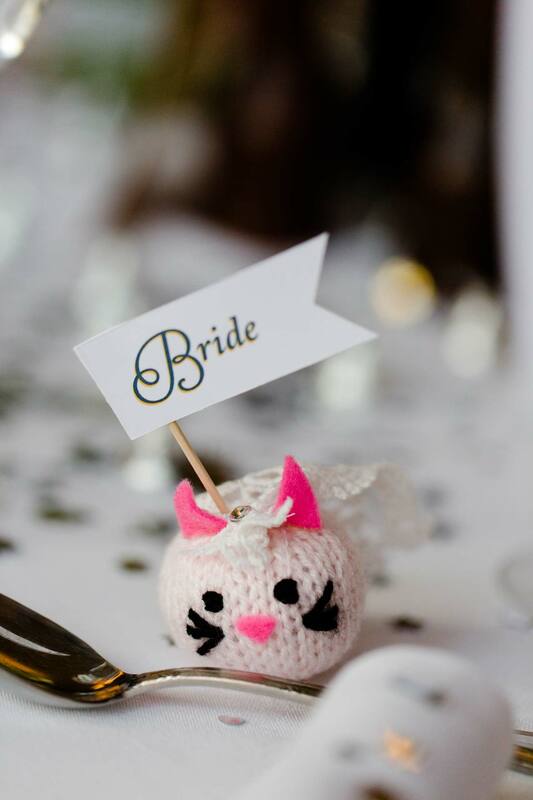 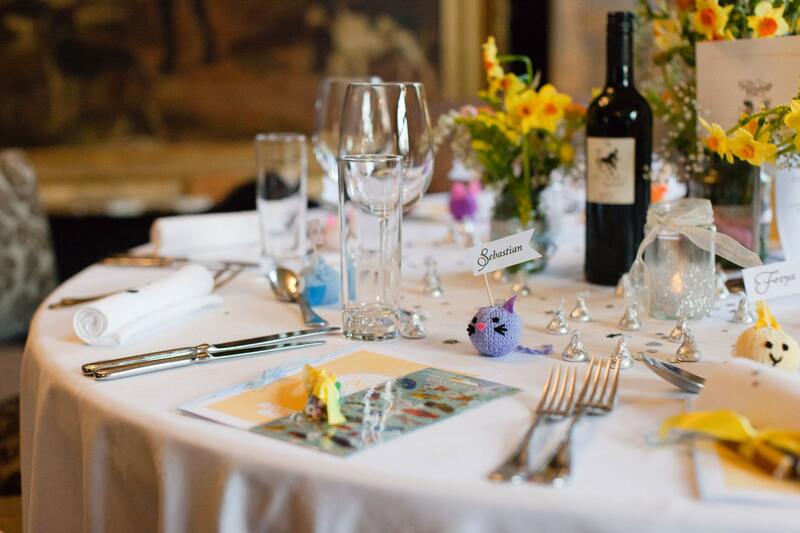 I also designed small animal toys, which my extremely talented wife knitted, for each guest. 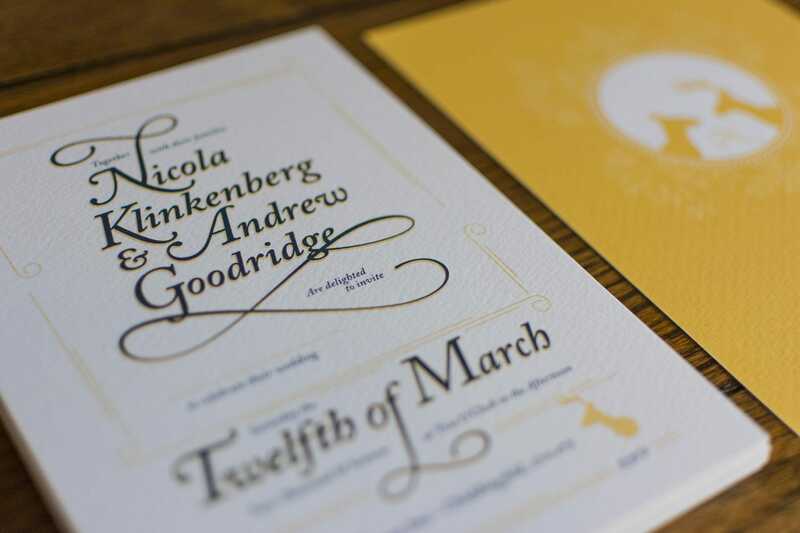 The design centered around a minimal colour palette, evoking spring flowers, a customised type with hand drawn ligatures.